Very Good. 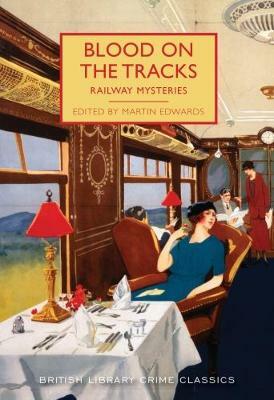 Both train buffs and crime fans will delight in this selection of fifteen railway-themed mysteries, featuring some of the most popular authors of their day alongside less familiar names. This is a collection to beguile even the most wearisome commuter. 288 p. British Library Crime Classics , 53. Good. Both train buffs and crime fans will delight in this selection of fifteen railway-themed mysteries, featuring some of the most popular authors of their day alongside less familiar names. This is a collection to beguile even the most wearisome commuter. 288 p. British Library Crime Classics , 53.